Availble is great graphic wedding invite set. 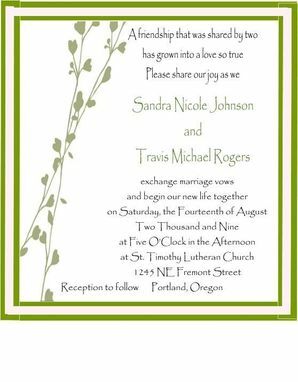 This design would be perfect for a spring wedding, with the bold green vine and leaf pattern and the pink and green backgrounds. All envelopes are pre-printed w\/ return address on them. Please allow at least 4 weeks for invitations to be received. I like to keep in contact throughout the process and you will receive proofs via email along the way for approval before things are printed- for each seperate piece. If you purchase this item I will contact you within 24 hours of receipt of initial payment to get all the vital info, discuss color, layout, verse selection, return address info, and any other items you might like to add or change. Within 72 hours after that initial contact you will receive an initial sample via email so that you can determine if everything we discussed is looking just like you were envisioning that it would, and if not we can make adjustments as needed before a final proof is received. My goal in every project is to create for each bride the wedding stationary that is exactly what you had always dreamed it would be. I hope to be able to do that for you. Thankyou for looking at my listing- please note that if this is not quite what you are looking for I am available to work with you to custom design an invitation set that will be as unique and individual as your wedding will be so please feel free to convo me and we can discuss the details. 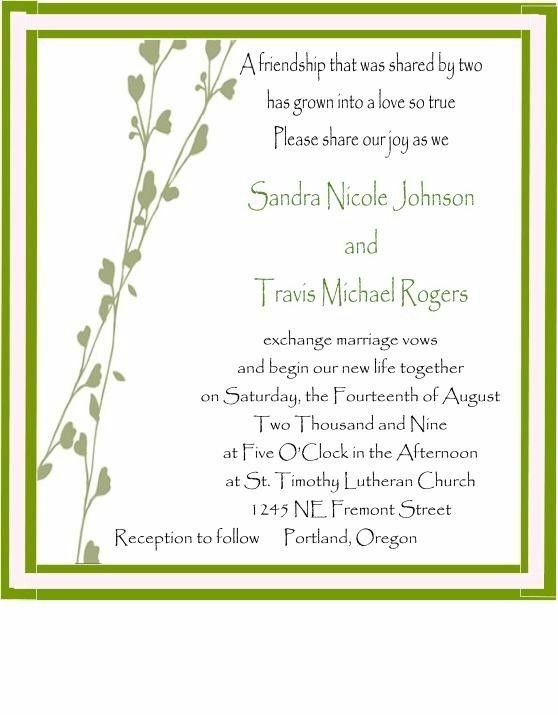 If you like the style of pocketfold invitations and this style just does not fit your needs I can custom create an invitation that will meet all you dreams and desires. Just convo me and we can discuss all the details.